W.A.A. 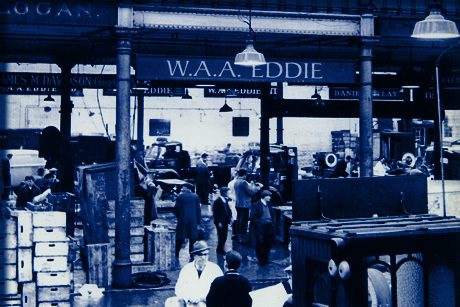 Eddie Ltd is a family-run fish merchants who supply retailers with the highest calibre of seafood and shellfish. At W.A.A. Eddie we are passionate about offering our clients the highest quality of produce available in Scotland, coupled with outstanding service. Established in 1925, W.A.A. 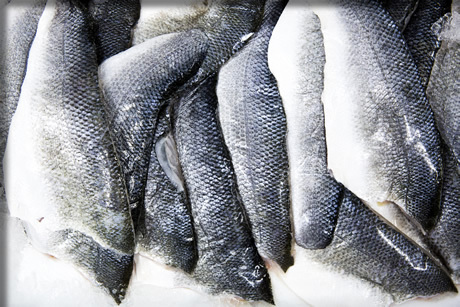 Eddie is renowned in the fishing industry as suppliers of the finest seafood and shellfish. We guarantee our customers that our stock is the freshest available on the market and we strive to ensure that our produce is with our clients within 24 hours of leaving the sea. At W.A.A. Eddie we take great pride in the quality and freshness of our fish. 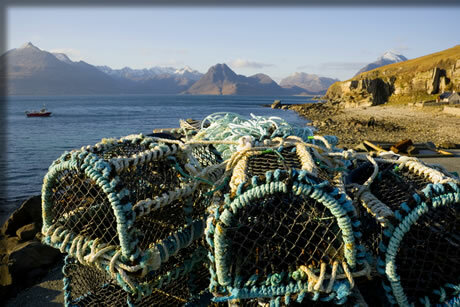 We stock a diverse range of seafood from the traditional to the exotic, caught locally here in Scotland. We waste no time in getting our fish from the sea to you, ensuring that only the freshest, healthiest fish reach your dinner plate. We are dedicated to providing our customers with only the freshest seafood from around Scotland and Europe. We continually assess the sustainability of our diverse product list, working closely with our suppliers, to offer the most varied range of responsibly sourced seafood available in Scotland. Copyright © 2015 W.A.A. Eddie Ltd.